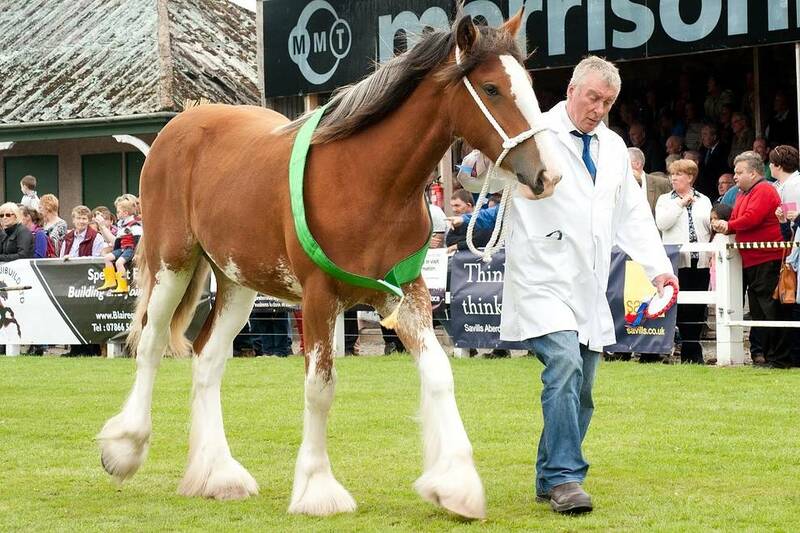 Turriff Show, is the biggest two-day agricultural show in Scotland, attracting around 30,000 people. 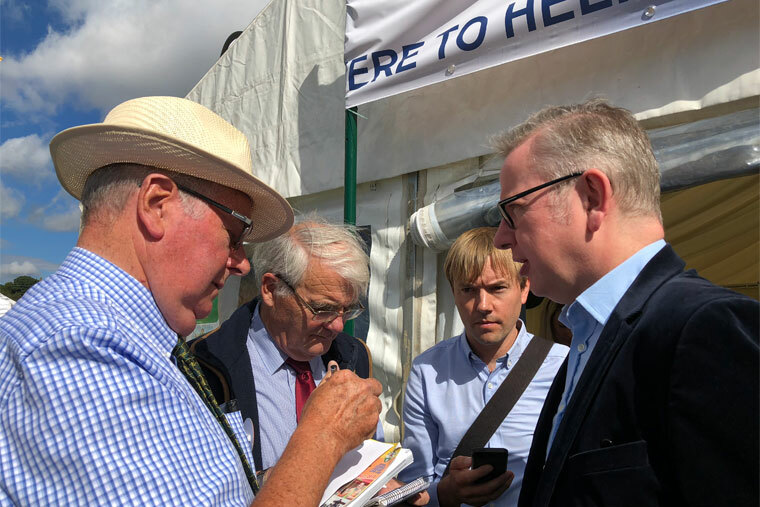 The show includes those involved in farming as well as the non-farming community who enjoy the show for its wide array of activities, 300+ exhibitor stands as well as some of the finest food & drink and arts & crafts stands which include producers from within Aberdeenshire and beyond. 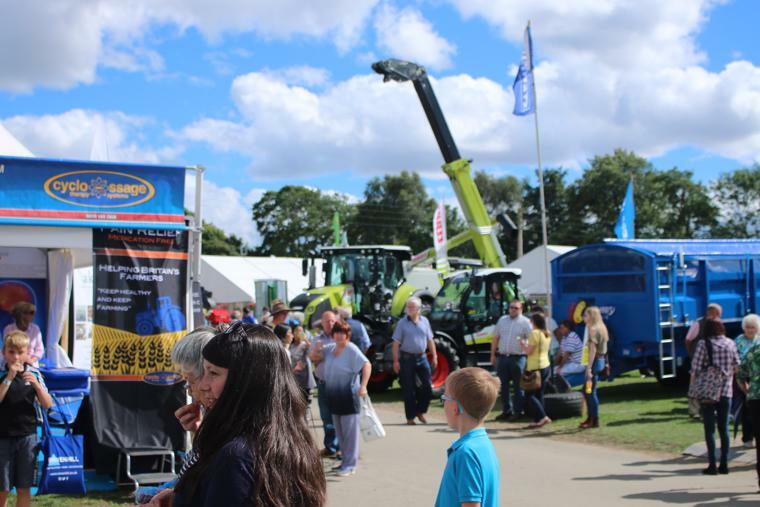 Run by the Turriff District Agricultural Association, the show awards over £85,000 in prize money and 320 trophies. The show’s 1,554 classes range from the best cattle, sheep and horses, through to working dogs, poultry and vintage vehicles.